Following a proposal to buy its portfolio of media products for $1.36 billion last month by MNG Enterprises, Inc. or Digital First Media, Gannett reported today that its board unanimously rejected the unsolicited proposal. 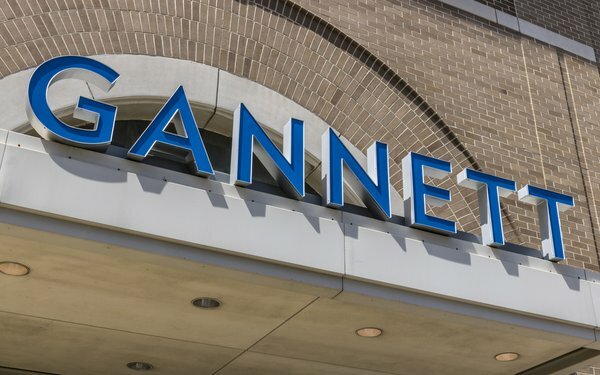 Digital First Media proposed to buy Gannett for $12 a share in cash, citing the company’s inability to turn itself into a viable force in the digital age as one reason to sell. According to a press release issued this morning, Gannett sent a letter in response to Digital First’s offering, requesting a meeting between the companies that would include two of Gannett’s independent directors. Gannett also inquired about how Digital First would finance the deal, what its take on antitrust concerns was, its commitment to the company’s communities and how it would approach newsroom staffing and pension obligations in the same letter. Digital First requested a nondisclosure agreement in response. “An NDA is not a prerequisite for MNG to explain how it intends to finance and close the transaction MNG itself proposed. Without such basic information, neither Gannett nor any other company in Gannett’s position would disclose sensitive, confidential information to MNG,” the company stated. The company called the request for a NDA a “distraction designed to mask [Digital First’s] inability to finance and complete the proposed transaction,” adding Gannett’s board would be willing to engage with any credible proposals. According to a report from USA Today, owned by Gannett, the company won’t rule out expansion through selective acquisitions. Following Digital First’s proposal, Gannett announced layoffs across its newsrooms that numbered around 30 and hit The Indianapolis Star, Arizona Republic, Knoxville News Sentinel, The Tennessean, The Record (of North Jersey), The Journal News (Westchester, New York), Ventura County Star (California), The Citizen Times ( Asheville, North Carolina), Corpus Christi Caller-Times (Texas), the Argus Leader (Sioux Falls, South Dakota), The News-Press (Fort Myers, Florida) and USA Today’s travel section. “Our board of directors is confident that Gannett has significant value creation potential. Our vision and pursuit of our digital transformation, combined with our USA TODAY NETWORK strategy, enables us to serve more directly and efficiently the persistent demand of our audiences and customers to engage with their communities.